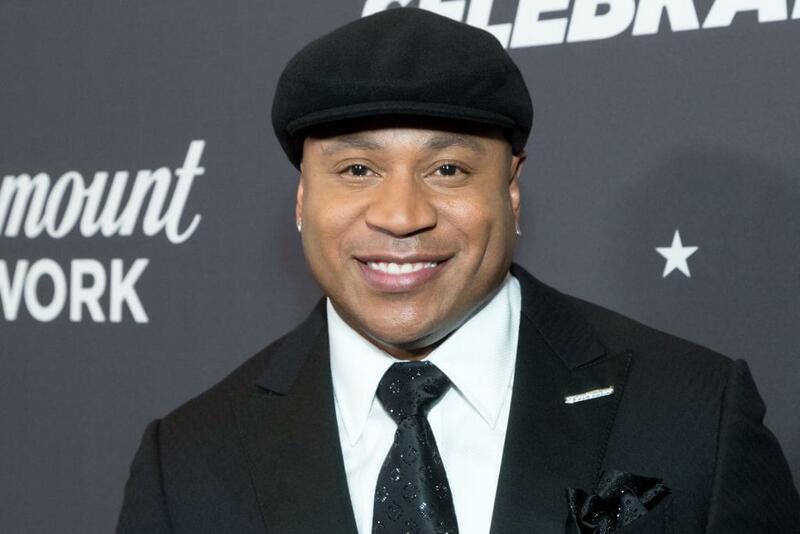 LL Cool J recently said that his wife’s battle with cancer has motivated him to help raise money to fund the research of the disease. His wife, Simone Smith survived bone cancer after being diagnosed in 2004. The couple attended the Breast Cancer Research Foundation’s “Hot Pink Party” in New York City last Thursday to show their support. Cancer is an issue that is among the leading causes of death in the United States today. According to the National Cancer Institute, more than 600,000 people will pass away from cancer in 2018.